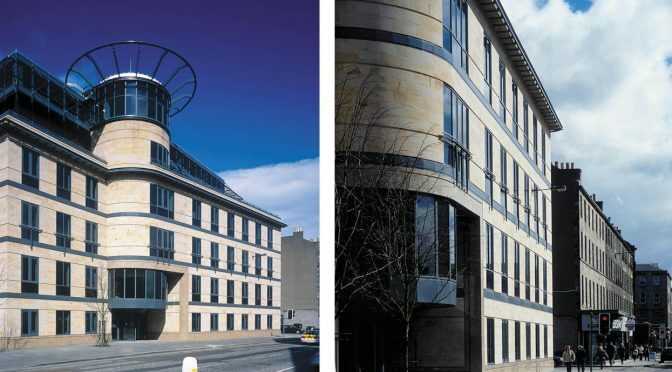 A flexible open-plan office development in the commercial heart of Edinburgh. 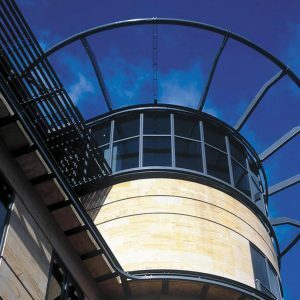 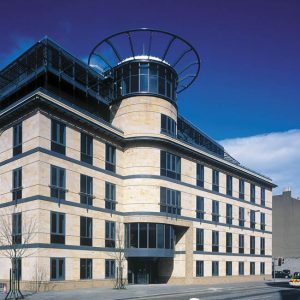 Located in a prominent position adjacent to the Edinburgh International Conference Centre, Edinburgh One provides six floors of flexible, open-plan office space formed around a central atrium. 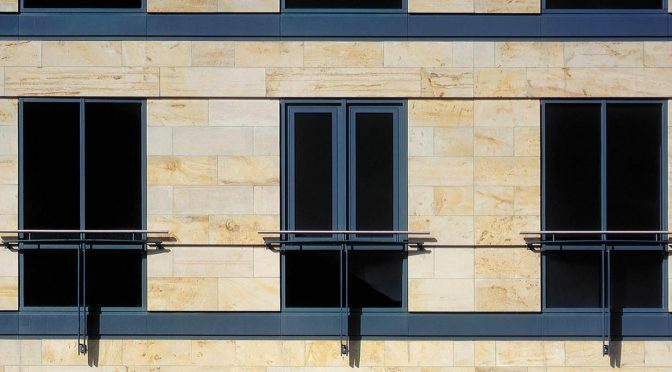 Designed to comply with the masterplan for the EICC site, its stone-clad elevation to Morrison Street continues the scale and proportions of 19th-century tenements adjacent to Lothian Road. 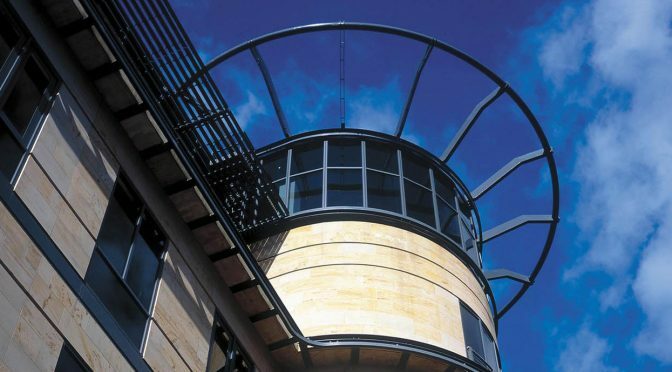 A curved tower defines its main entrance, which addresses Morrison Street directly. 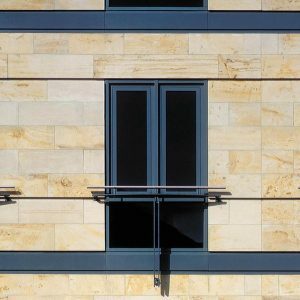 The upper floors of the high quality office accommodation are recessed back from the principal facades and offer panoramic views over the city skyline.